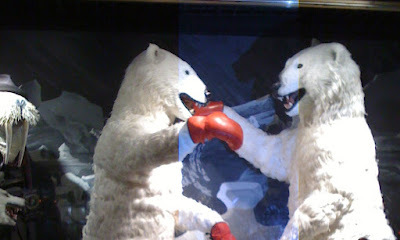 Nothing says holidays like a couple of polar bears sparring. From the best holiday windows in New York this year at Bergdorf Goodman. The full fantastical selection is here and here. Enjoy!